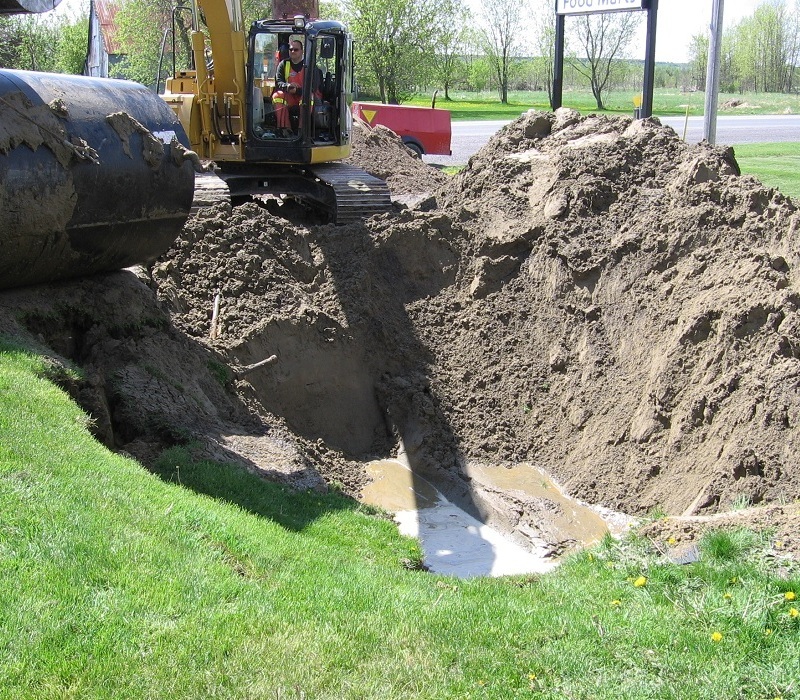 Our environmental site assessment and remediation services are tailored to meet client needs and assist proponents through the environmental regulatory process. From the pre-planning stage through design and construction to long-term facility operation and monitoring, Geofirma’s technical expertise and experience will help your organization avoid costly regulatory hurdles. Phase I, II and III Environmental Site Assessments are studies of increasing complexity to determine potential or existing environmental liabilities. These studies employ methods ranging from desk top review to site (drilling) investigations to determine the nature and extent of contamination, the risk to human and ecological receptors, and the cost associated with mitigating that risk. Geofirma staff have particular expertise in assessing contaminants in complex bedrock hydrogeological settings, and have in-depth expertise with sites contaminated with heavy metals, petroleum hydrocarbons, PCBs, pesticides and herbicides, coal tar, creosote, chlorinated and aromatic solvents and inorganic and radioactive wastes. Our clients range from individual property owners to federal agencies and large corporations. These are works undertaken to mitigate and manage environmental risk, to allow redevelopment of a property, or to increase its value. The choice of remedial technique (e.g. excavation and disposal, in-situ chemical oxidation, groundwater and product extraction and treatment, ex-situ and in-situ bioremediation) is typically dictated by economics and technical feasibility. Now, site remediation is commonly undertaken in conjunction with risk assessment to support site-specific clean-up guidelines. Geofirma has a wealth of experience in the clean-up of contaminated sites, from “tank yanks” at former gasoline service stations, to complex multi-million dollar clean-ups of former industrial sites. Under Ontario Regulation 153/04 property owners who want to change the use of their property, particularly to a more sensitive use, may be required to obtain a record of site condition (RSC). An RSC is a document that summarizes the environmental condition of a property, as certified by a “qualified person” as of a particular date. Concentrations of contaminants are assessed relative to generic standards developed for particular land use types and settings, or relative to site-specific standards supported by risk assessment. Geofirma performs environmental site assessment, risk assessment, and site remediation activities aimed at the successful filing for RSC, and provides strategic advice to property owners to allow them to use the “brownfields regulations” to their full advantage. Risk assessment (RA) is the determination of risk to human or ecological receptors from a set of environmental conditions, for example a contaminated site. Typically, RA requires the characterization of contaminant sources, modelling of exposure pathways, and assessment of uptake by receptors. 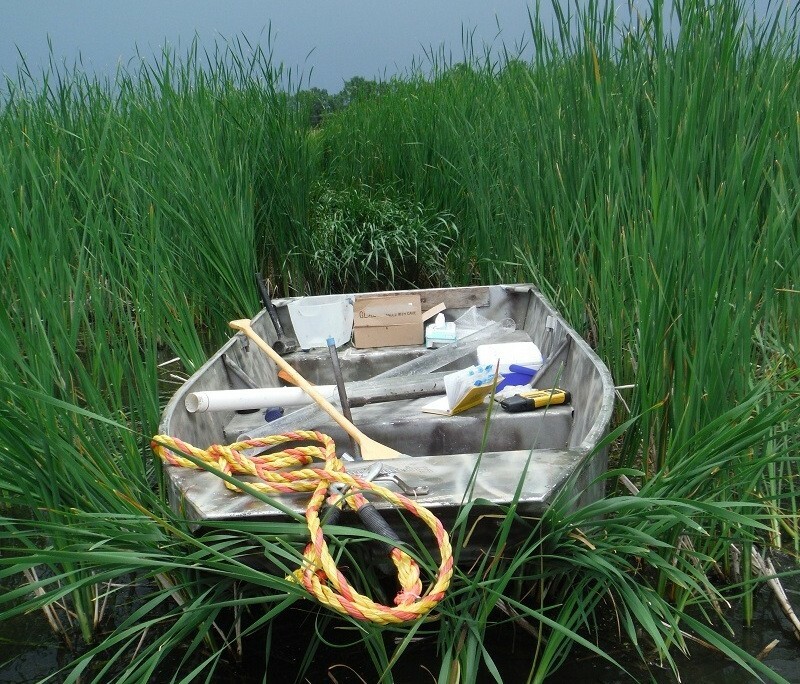 Site-specific clean-up targets can be developed and supported by RA, providing the formal framework for cost effective remediation of difficult to access contaminants. Geofirma has long used RA as a tool to support our clients management of contaminated sites. Let our MOE-registered QPRA‘s help you find feasible and cost-effective clean-up or risk management strategies for your property. 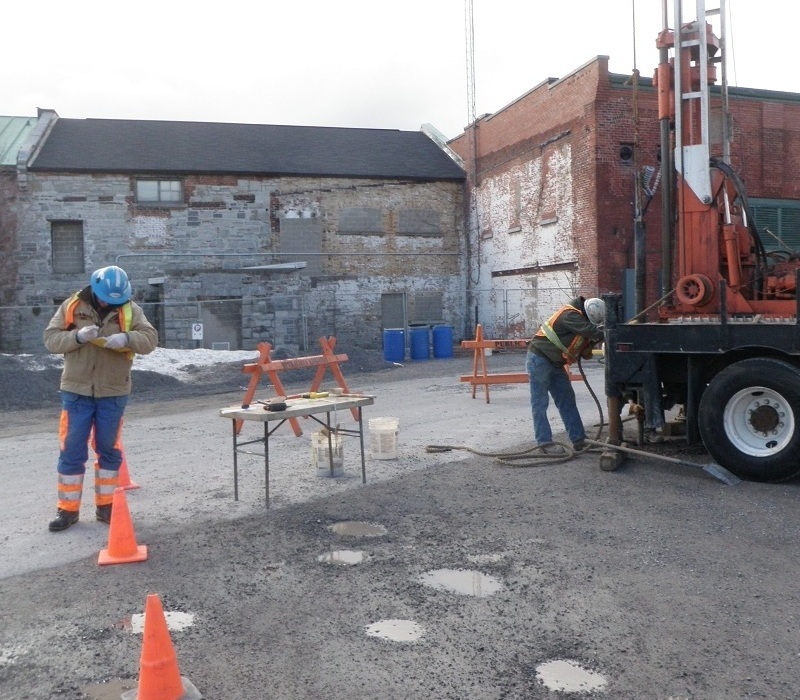 Air quality monitoring programs are often implemented during remediation projects to meet regulatory guidelines and ensure the health and safety of workers involved in the project. In addition, Geofirma can assist clients who may have a temporary need for air quality monitoring during plant renovations or during temporary processing of contaminated materials. 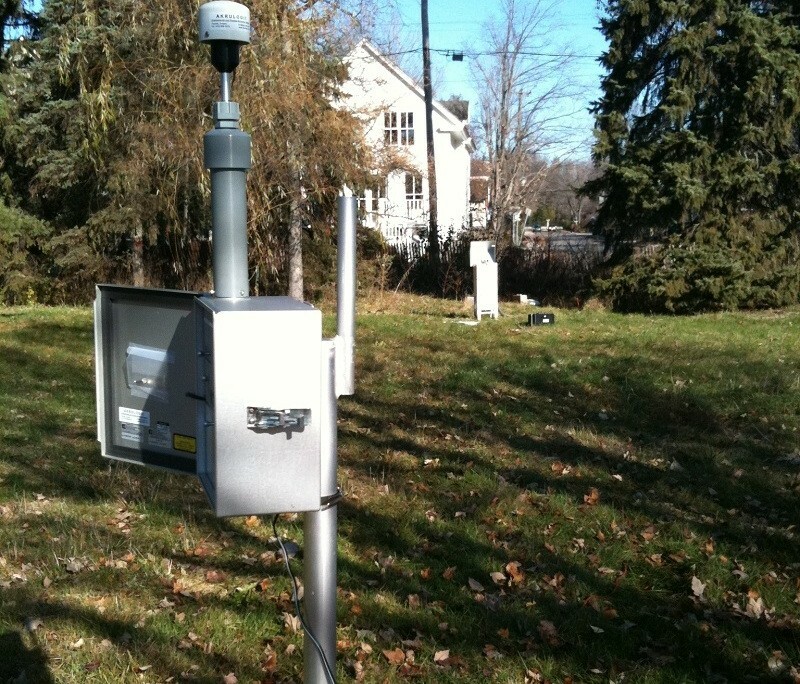 Geofirma works with regulatory agencies and our clients to create site specific air monitoring programs to ensure that project goals and compliance targets can both be met in a cost effective manner. To date Geofirma has conducted hundreds of air monitoring programs as standalone projects or in conjunction with larger, more multifaceted projects.